Walmart responded on Thursday to recently passed tax reform that reduced the corporate tax rate to 21 percent, announcing its plans raise the company's starting wage, give employees one-time bonuses, and expand maternity and parental leave benefits. Doug McMillon, Walmart’s president and CEO, wrote in a blog post that given the lowered business tax rate dictated by H.R. 1, also known as the Tax Cuts and Jobs Act, the company now has an opportunity to "accelerate" their "investment plan." 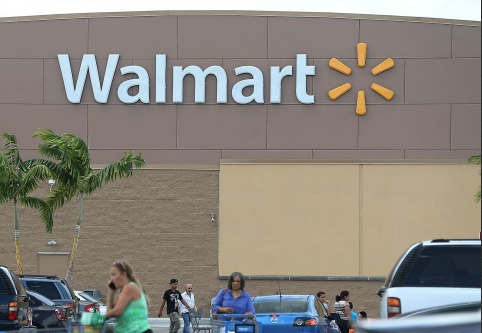 Starting in February, the world’s largest retailer will raise its starting wage to $11 an hour, up $2 from the current $9 an hour base, for Walmart U.S., Sam’s Club, Supply Chain, eCommerce, and Home Office employees.